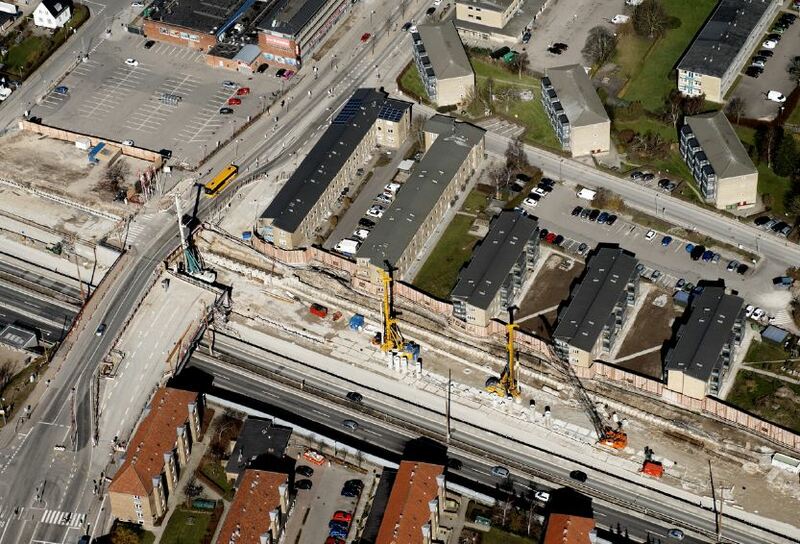 Secant Pile Walls are formed by constructing intersecting reinforced concrete piles. The secant piles are reinforced with steel rebar and are constructed by various methods. 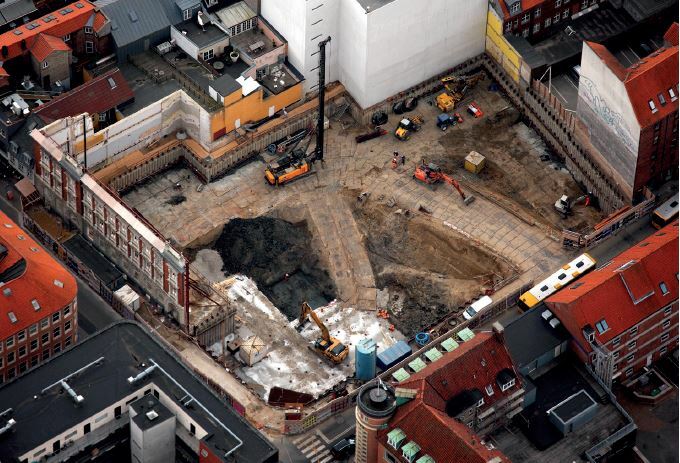 Secant pile walls use cast-in-situ methods. They are constructed with the female/soft piles first, with the male/hard piles constructed afterwards, intersecting the female/soft pile. Secant walls are designed to be water resistant. 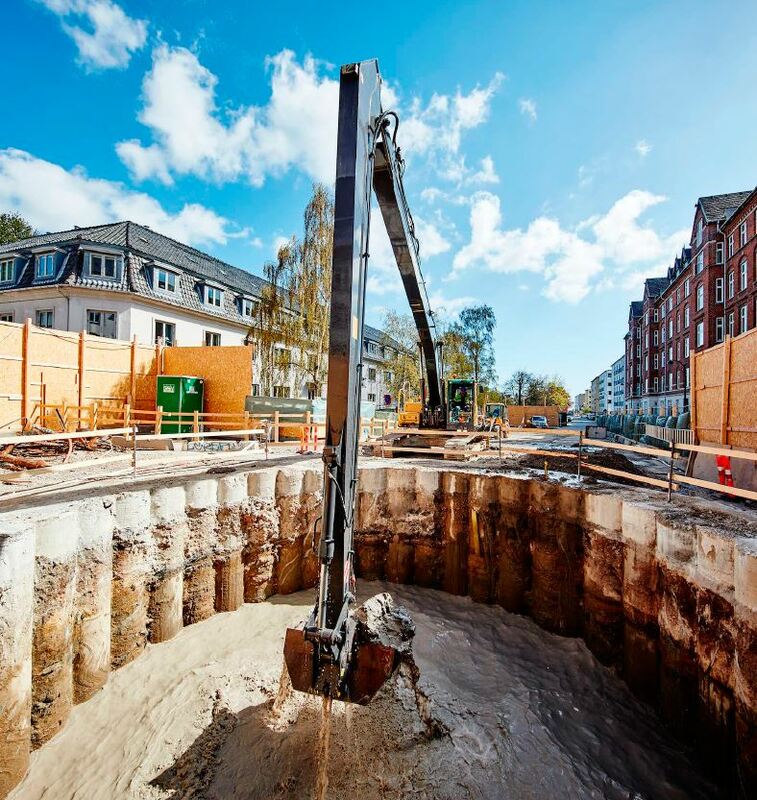 Secant pile walls are usually installed as retaining structures and support systems for deep foundations, retaining elements and at the same time load-bearing walls for engineering constructions. 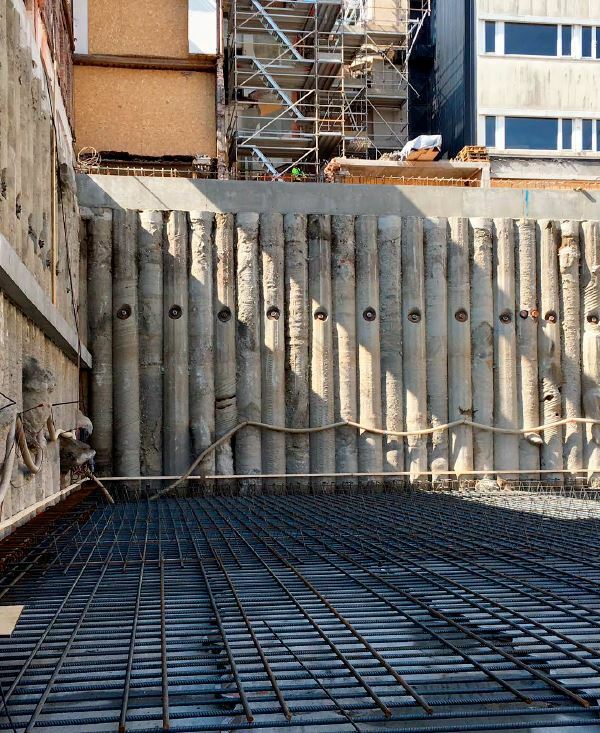 A secant pile wall is a cost effective alternative to diaphragm wall construction. Secant walls can be used to form a continuous watertight wall which can be an added benefit for the construction of basements and underground car parks.